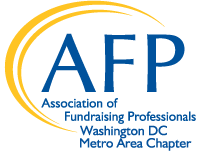 Join us for AFP DC’s Annual Member Meeting & Holiday Reception on Tuesday, December 4. 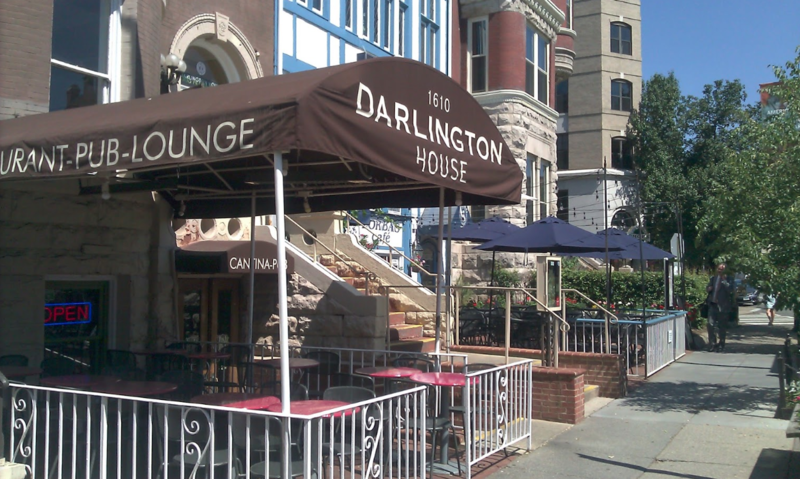 Come and enjoy a drink and some holiday treats while networking with fundraisers from across the DC Metro community. This is our annual opportunity to celebrate the volunteers who helped put on a wonderful calendar of events and programs in 2018. Learn more about what we accomplished as a chapter and welcome our leadership for the year ahead. A special holiday bonus: a few lucky winners will walk away with some terrific door prizes! Members, non-members and guests are welcome to attend. Advance registration is closed and on-site registration is extremely limited.